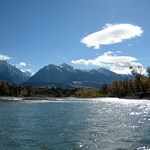 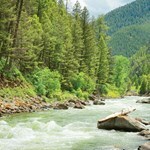 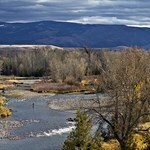 The Gallatin River is one of the closest, in proximity to Bozeman, Montana. 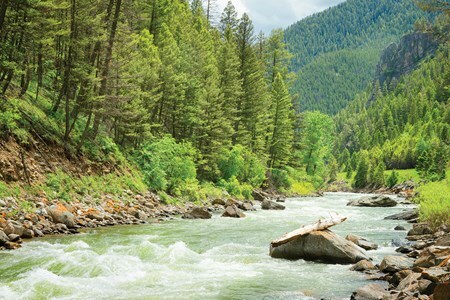 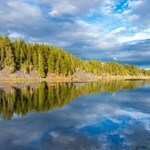 As it makes its course from Yellowstone National Park to the Headwaters of the Missouri River, the Gallatin River flows through a diverse topography. 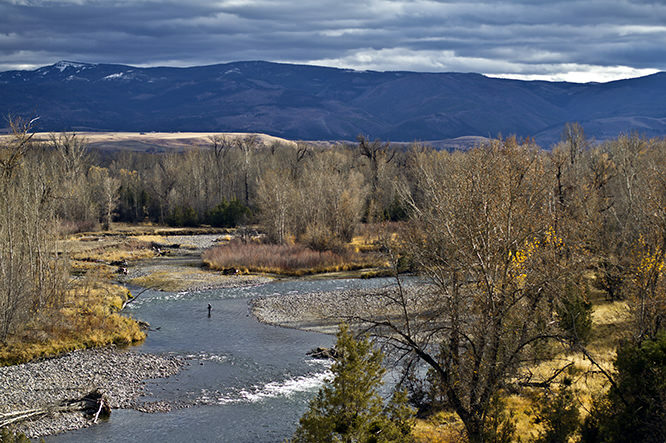 High mountain meadows near Yellowstone Park, robust pocket water through the Gallatin Canyon, and the wide open spaces of the Gallatin Valley offer three distinct environments in which to fish and explore this fine river. 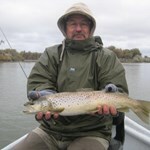 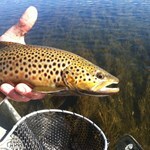 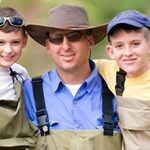 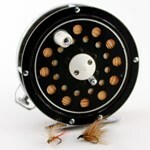 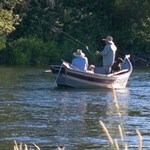 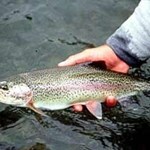 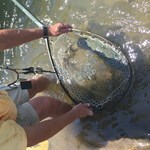 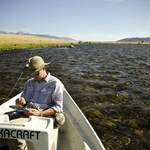 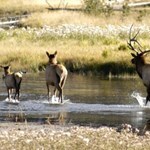 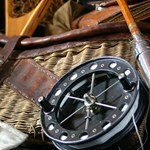 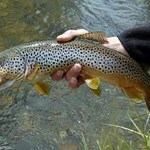 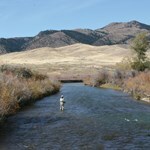 Since it is smaller than many of our other rivers, the Gallatin offers a good opportunity for fishing on foot. 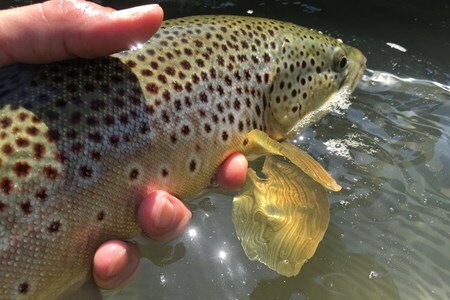 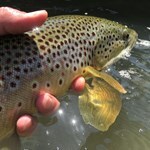 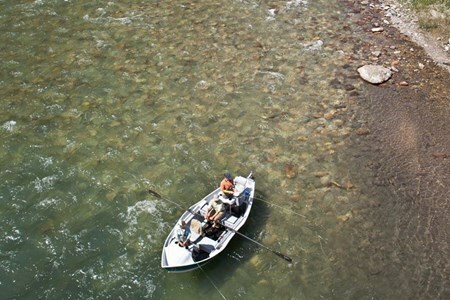 Consistent hatches of caddis, mayflies and stoneflies throughout the season make the Gallatin an easy choice on any day. 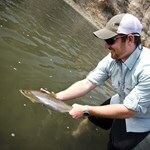 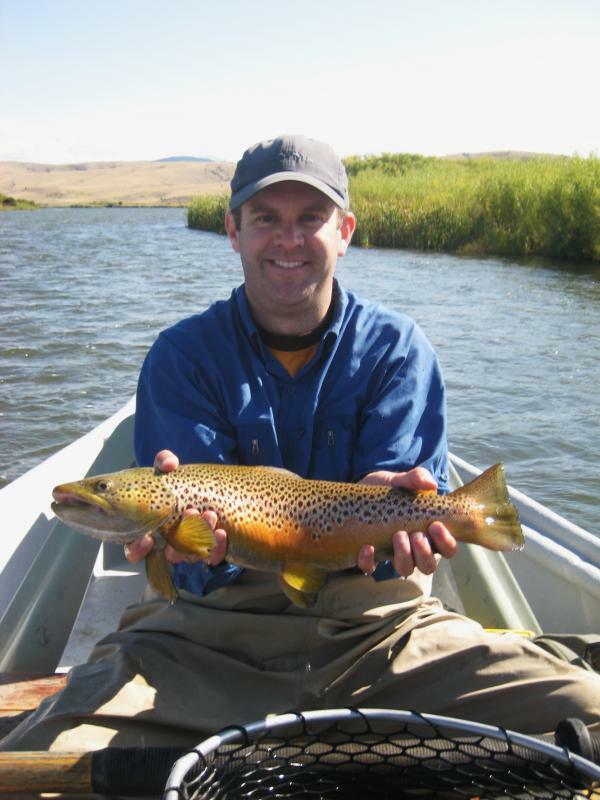 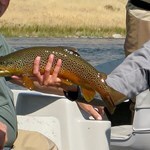 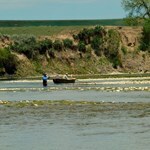 Payment directly with Float Trip on the Gallatin River with Zach Neville Outfitters.